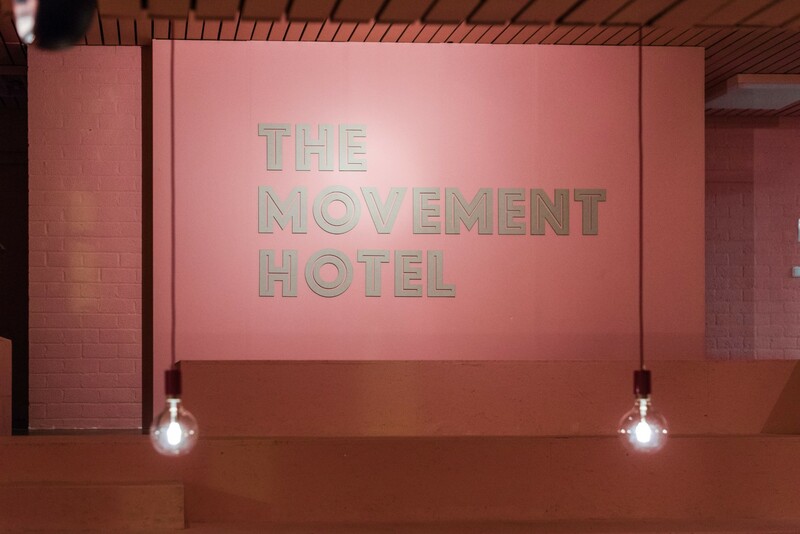 On the 12th of October (2018), the UN Refugee Agency wrote an article on the Movement Hotel which recently shut down after it’s initiation as a pop-up project a year ago. We are proud to be featured by the UNHCR, and we are especially happy to see positive remarks on our Hotel project. The article includes interviews with several former refugees who worked at the Movement Hotel as well as quotations from Nina Schmitz, managing director of Movement On The Ground. It’s definitely an interesting read! Click here to read the full article.